As health care providers prepare for a new Texas rule requiring the burial or cremation of fetal remains, some funeral homes wonder how the rule will apply to them and express concern over the rule's implications. 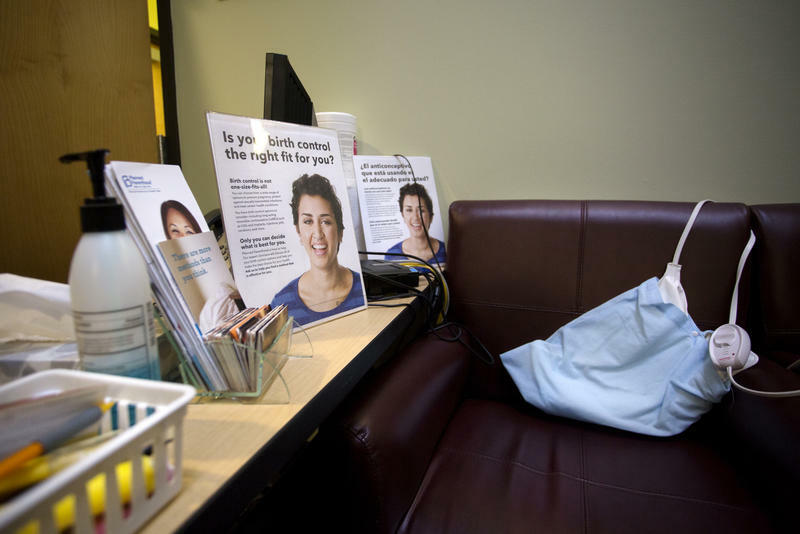 Filed on Monday, the federal lawsuit brought by Whole Woman's Health and others claims the new rule, which is set to go into effect on Dec. 19, is unconstitutional. Gov. Greg Abbott has supported the rule, though, and has said fetal remains shouldn’t be treated like medical waste. However, health care providers – and even funeral homes – are worried the implications of this rule are unclear and possibly costly. Darryl Thompson runs the Weed-Corley-Fish funeral home on the edge of UT Austin’s campus. He says for years now he’s worked with a local Catholic hospital as part of a community service. 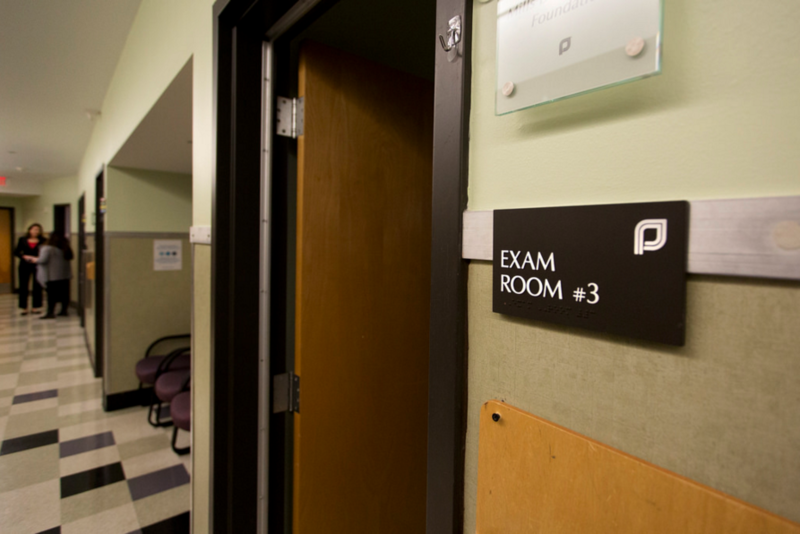 Sometimes he’s asked to deal with the fetal remains of a miscarriage for families. Usually, he says, the hospital chaplain arranges a funeral at a local cemetery. Other times, he’s asked to step in. Catholic hospitals do things this way because they believe life begins at conception, but not all health care providers are Catholic—or even religious. However, the State of Texas is soon going to require all health care providers to deal with fetal remains this way. That includes remains from abortions and miscarriages. This means Thompson could go from doing this work once every three months – like he does now – to doing it way more often. How often, though, Thompson says, he has no idea. “We haven’t been provided with any information other than this rule will take effect on the 19th of December,” he said. While he doesn’t have an opinion on the rule itself, he says the fact that there's so much uncertainty is what bothers him. Because this was an agency rule – not a bill –stakeholders like Thompson didn’t have as much input. There was a public comment period and some hearings, but not much came of that. The rules moved forward despite the fact that the medical community – including the Texas Medical Association and Texas Hospital Association – has significant issues with this. But not everyone thinks this was haphazard. Amy Hagstrom Miller is the CEO of a chain of abortion providers in the state called Whole Woman’s Health. She says state leaders introduced this rule after her group bested the state in a court battle over another set of restrictive abortion regulations. This is why Miller is going back to court. This week, Whole Woman’s Health, and others, filed a lawsuit against the state of Texas. Part of what they’re arguing is that the law is really vague and it’s hard to figure out what compliance with the rule would actually look like. Then there are the costs. 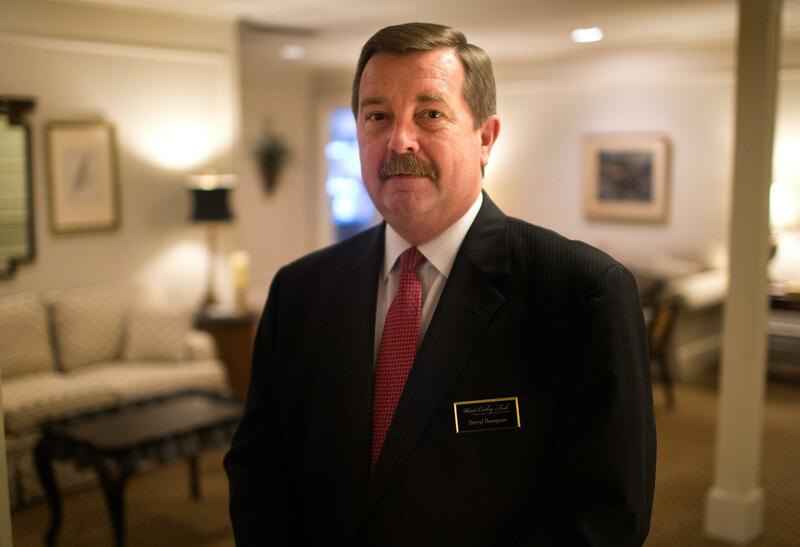 Darryl Thompson, director of the Weed-Corley-Fish funeral home on North Lamar Boulevard. Funerals are thousands of dollars, which would make them prohibitively expensive for most women. Cremation, Miller says, is just another hurdle. Texas responded to a lot of comments – mostly concerns – about this rule. Among the responses, the state says that these new rules quote “do not unduly burden individuals seeking abortions.” But Miller’s lawyer, David Brown with the Center for Reproductive Rights, disagrees with that. “What an undue burden means, in the words of the Supreme Court, is a law that imposes pointless burden without a benefit at all,” he said. 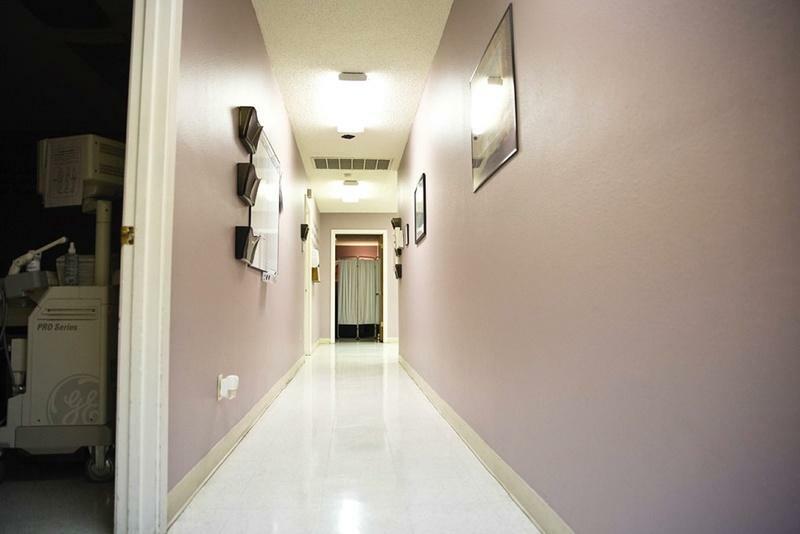 The Texas Department of State Health Services also says it estimates the costs for health care facilities will be low enough to be covered by their operating costs. Some providers are saying that’s just not true either. Thompson says he likely won’t bear the brunt of this rule like health care facilities will, but even he thinks no one really knows what this will cost everyone – including him. Plaintiffs suing the state are hoping to get a federal court here in Texas to stop the law from going into effect on Dec 19. Indiana had a similar measure in place, but it was struck down by a federal court this past summer.